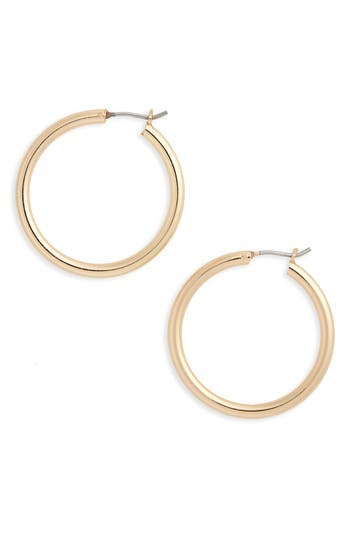 When I think of hoops I think of the classic image of Sade in thick gold hoops and slicked back hair. 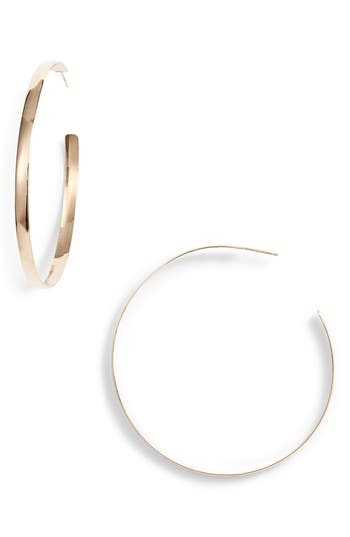 But hoops have evolved to be one of the chicest accessories trends of all time, because they’ve continued to be a sophisticated and simple accessory to up the ante of any look. 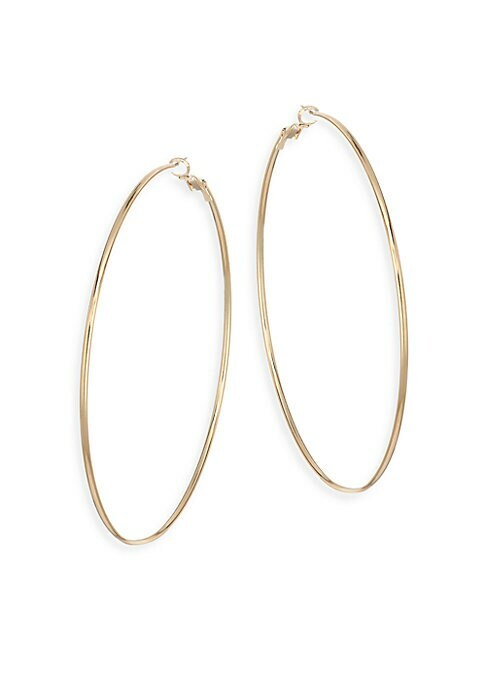 Even if you haven’t noticed before–hoops have had such a staying power on and off the runway because when worn with dresses on the red carpet, they add texture and a bit of shine, but when worn with something as simple as a t-shirt and jeans on the street they add prestige and charm. 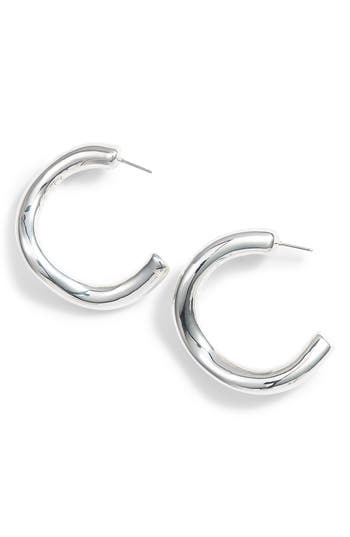 It’s also the fact that you can style them in so many ways. 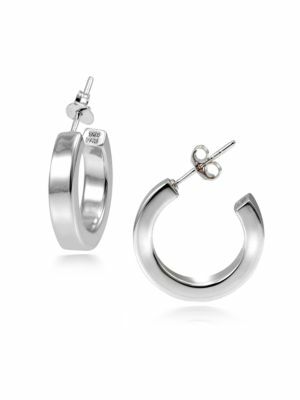 Traditional gold or silver hoops in varying sizes are always a go-to, and if you have a few piercings you place several hoops in a row for an eclectic take. 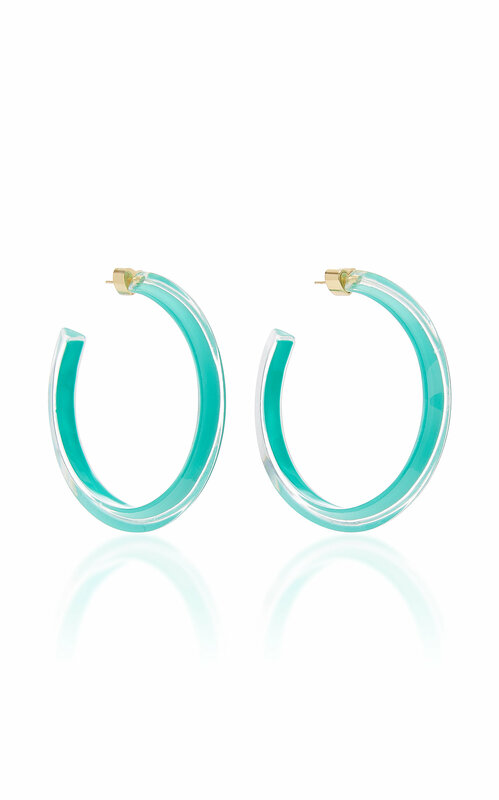 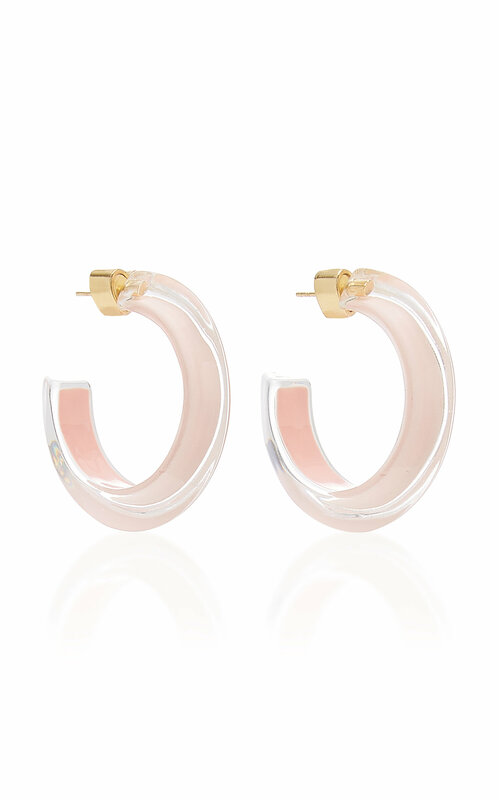 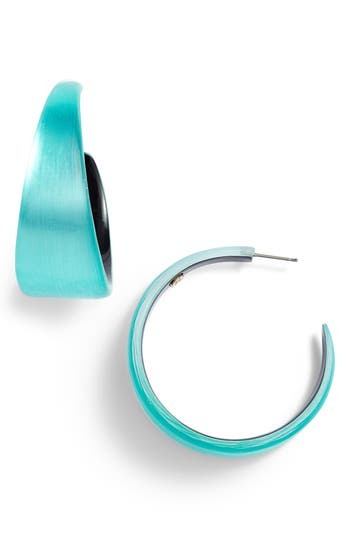 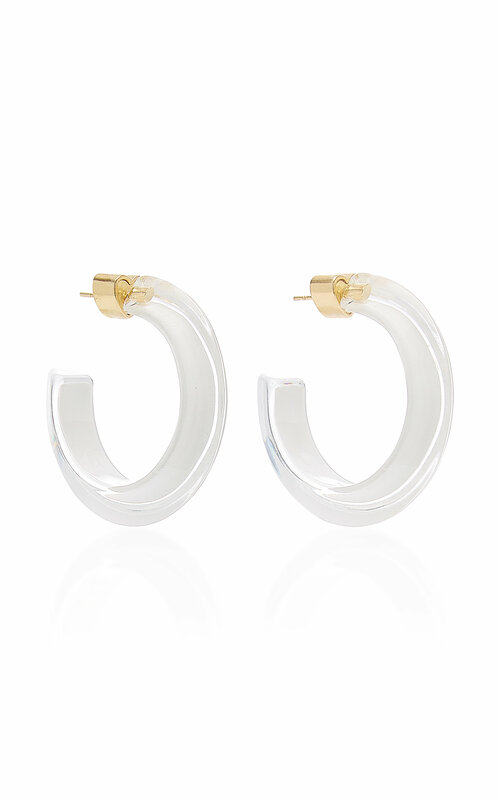 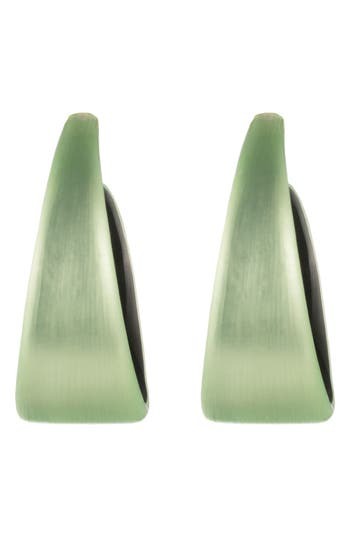 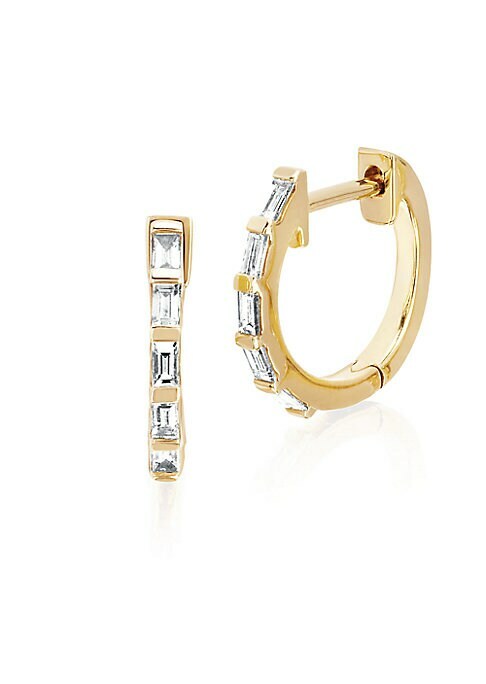 You can also go for a more subtle look with small one to two inch hoops that give off just enough shine, or even try out the lucite colored hoop trend that adds a punch of contrast and still will never go out of style. 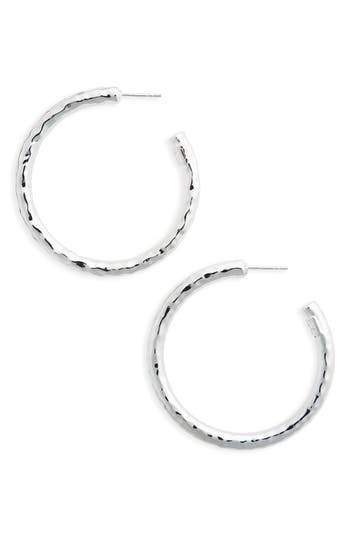 Scroll down to shop the best hoops to buy now.